Google announced a lot of shiny new things yesterday during its mid-morning media event. 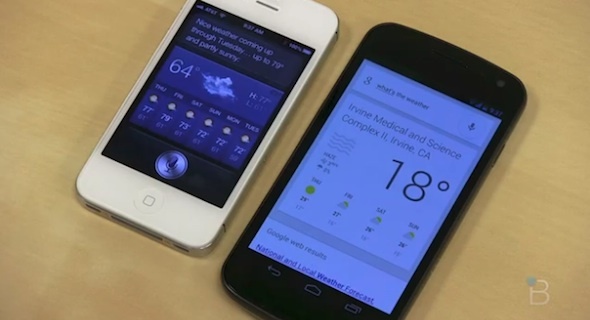 Among those, was the next version of Android OS with a built-in voice assistant. The folks over at TechnoBuffalo created the following video with an iPhone 4S, running iOS 6, and a Galaxy Nexus, running Android 4.1. 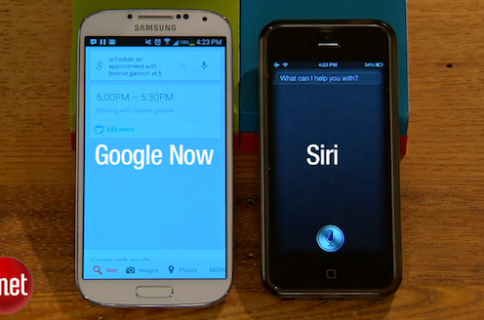 Siri vs. Google Now, round 1, fight! So judging from the video, both voice assistants seem to be on par as far as overall capabilities. But with its speedy responses and more natural speaking voice, Google Now actually comes off as the more polished product. 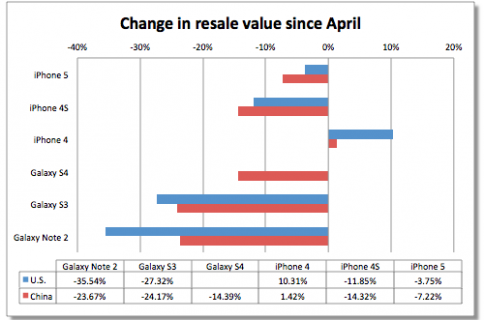 Obviously, this is just one test, on one set of devices. And Apple is in the process of making some major changes to Siri. But regardless, we have to admit that on the surface, Google Now looks pretty impressive.